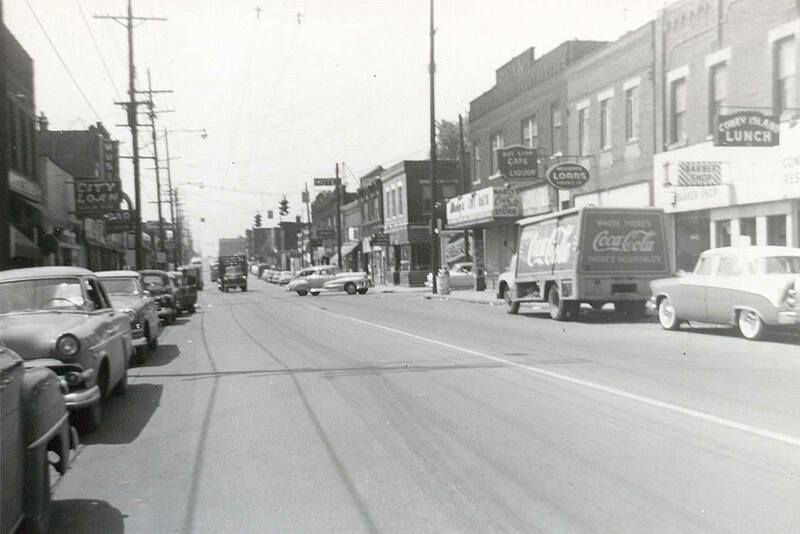 Taken in the mid-1950s, this historic photo shows a south-facing view of Parsons Avenue. On the right, Coney Island Lunch was located at 1911 Parsons Ave. Now, the site is home to the John R. Maloney Family Health and Wellness Center. 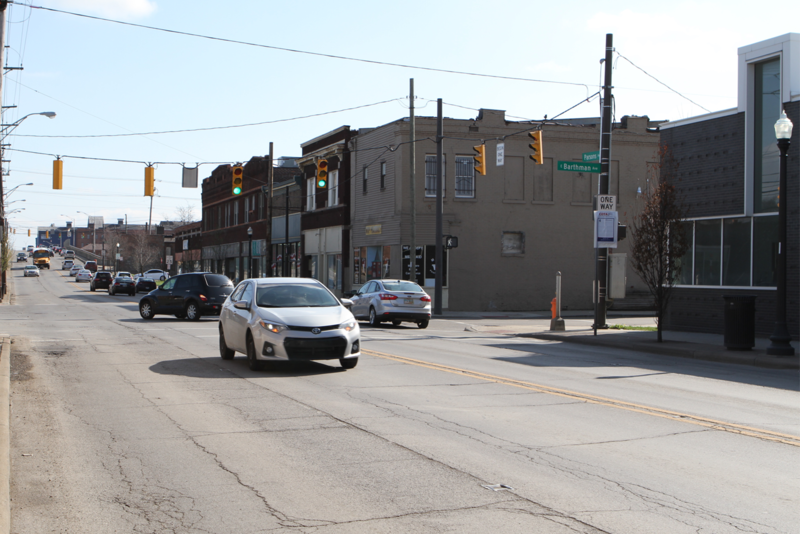 On the next episode of Columbus Neighborhoods, we’ll take a look at the evolution of neighborhoods in Columbus over the years. Explore a new immigrant community on the west side, two very different sides of Parsons Avenue and a small, 60-home neighborhood on the South Side. Plus, a local historian explains gentrification. Watch at 8:30 p.m. Thursday, March 30 on WOSU TV. This entry was posted	on Wednesday, March 29th, 2017 at 4:34 pm	and is filed under Past and Present, Photograph. You can follow any responses to this entry through the RSS 2.0 feed. Both comments and pings are currently closed.